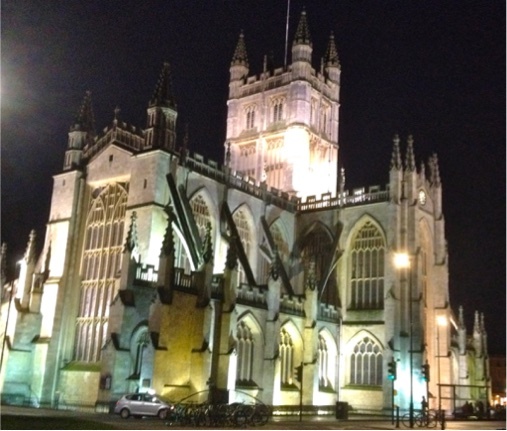 Our History and Cultural Heritage course is an English language course for adults who wish to explore the vast cultural heritage of the UNESCO city of Bath. Hurrah! Brexit is (nearly) dead! Long live Erasmus in the UK! 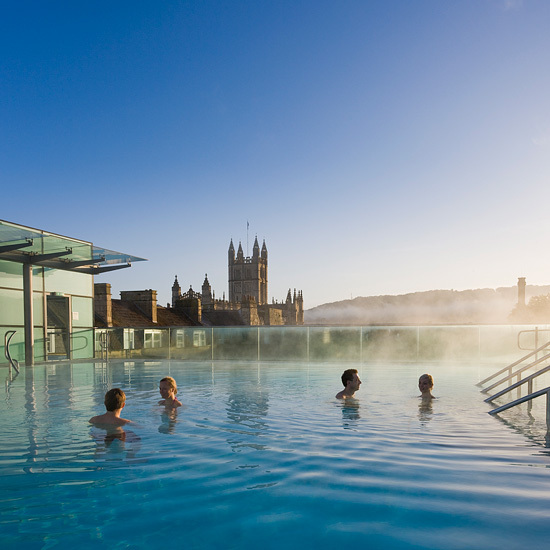 The course runs for 25 hours per week in the UNESCO world heritage city of Bath, UK and is delivered in a comfortable central location that provides free wi-fi and refreshments. 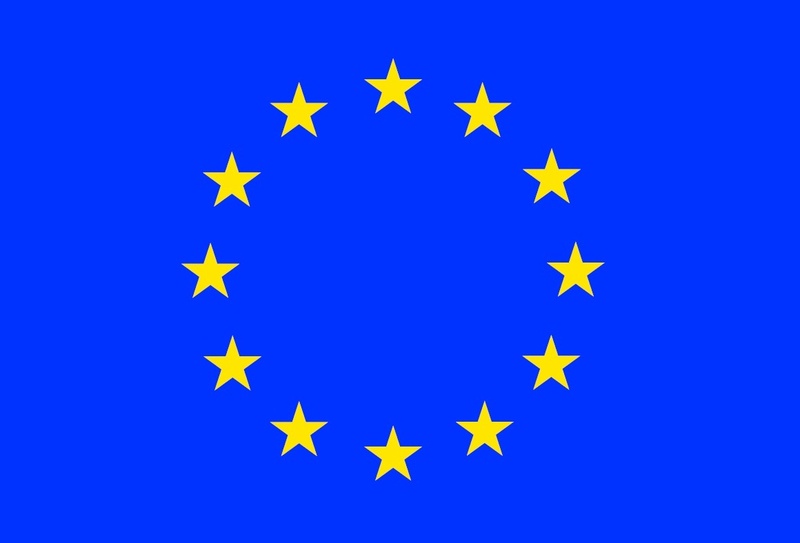 It is eligible for KA1 Erasmus staff mobility funding. 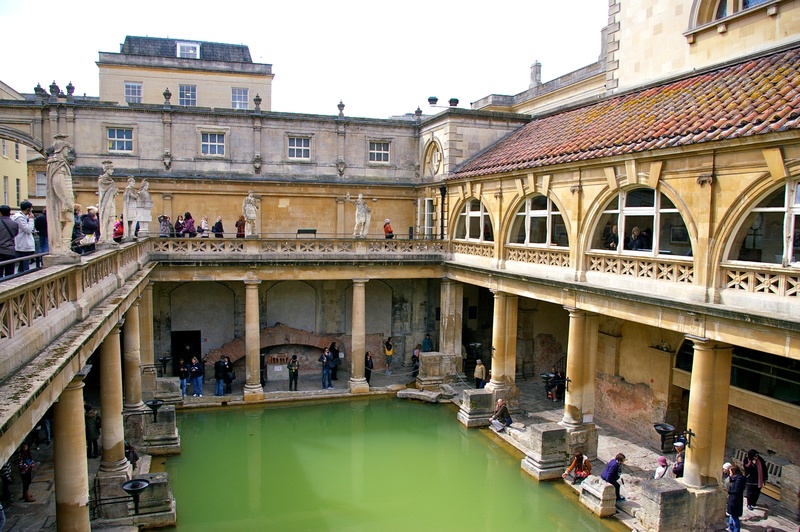 We will explore Bath’s amazing Roman and Georgian cultural heritage through some of its many cultural sights and spaces. 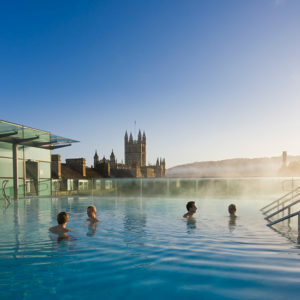 Historic Bath is a relatively compact city but participants on this course must be happy and able to spend a few hours on their feet each day! 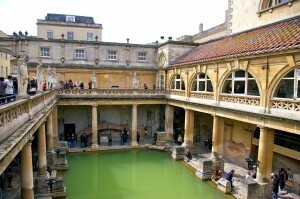 The course includes: walking tours of Bath; visit to Roman Baths and several other places of cultural interest. The final programme depends on the specific participants attending. Participants are provided with a full programme shortly before the course. We invite teachers to request course dates as early as possible. With a minimum of three teachers we will confirm a course running. If you can only send one or two teachers, we recommend contacting us several months (4-6) in advance and being as flexible as possible with your dates. At the end of the course you will receive an EMB History and Cultural Heritage course certificate. EMB is happy help participants choose evening and weekend cultural activities to enhance their cultural experience and promote the use of English outside the classroom. This includes the booking fee and two paid for visits but does not include accommodation. See below. Give your: name(s) /language level / name and address of your institution / type of institution / preferred course date(s) / if you need a host family. 2 We will send you a course factsheet and ask you a few more questions. 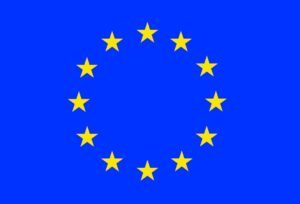 3 We will send a course registration form if / when your course is confirmed or a pre-registration form if you are planning to submit an Erasmus funding application. 4 We will send you a host family profile and contact details (if applicable). 5 We will send invoices two months before the course to be paid one month before your course. 6 We will send out all joining info and a final programme shortly before the course. Our small band of host families are very welcoming couples or single people who do not have children living at home. They live within a 30-minute walk of the course venue. 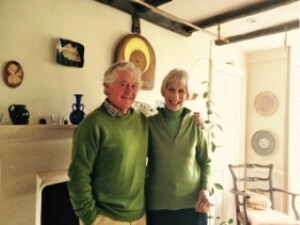 Our host family charge including breakfast and dinner is €400 for 5 to 7 nights. 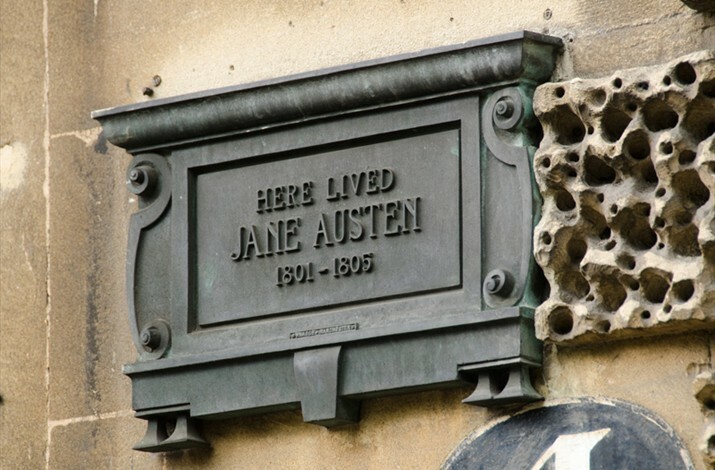 It is important to book early to guarantee a host family.